Looking for a place to experience all the benefits of laughter? 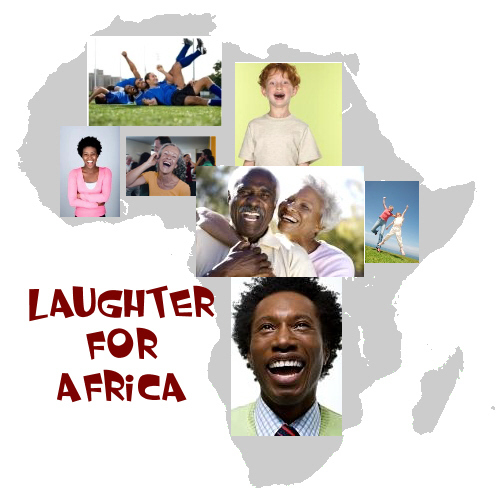 Find a Laughter for Africa Social Laughter Club or a Certified Laughter Yoga Leader in South Africa. Find a Laughter Club here anywhere in the World! Are you a Laughter Leader or Professional?